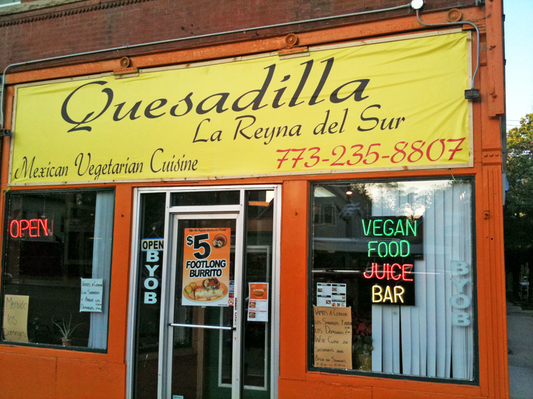 This is a Vegan Skate blog, so it’s appropriate that we post awesome Veggie Friendly spots near skate spots and parks. Chicago has plenty of Veg friendly restaurants and a nice handful of parks. 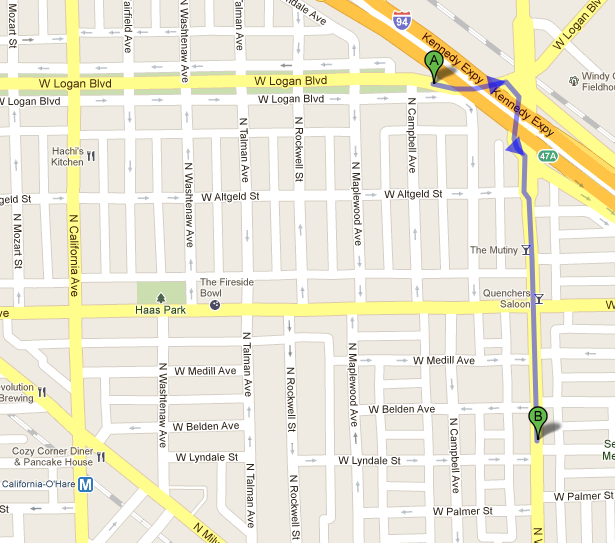 I can’t think of a better place to start then, Logan Blvd. Skatepark and Quesadilla! -Cheap, Five Dollars will fill you up! -Open late. 11pm most nights. A few bummers. They close 6pm on Friday, Closed Saturday. If it’s busy you are going to wait a while. Skate first eat after. They have free Chips and Salsa!!! Second City Vegan has a review, check it. Email (fakie@veganskateblog.com) your Skate Snacks and local parks so we can eat well after a session.